The UK's incumbent network operator Openreach is to make its fibre to the home services available to every resident of Salisbury, making it the first town in the UK to boast 100 per cent FTTH coverage. Openreach says that it will make its FTTH services available to every resident in the Wiltshire town, within 12 months, providing over 20,000 new connections. The move was hailed by the UK's chancellor of the exchequer, Philip Hammond, as a key step in the country's digital evolution. Openreach's CEO, Clive Selley said that the initiative would help to transform the provision of public services in the town and would pave the way for further development in the region. 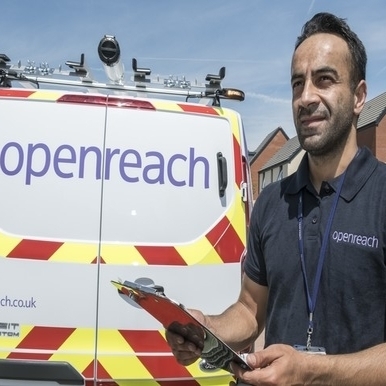 Openreach has committed to provide 5 million FTTH connections across the UK by the mid – 2020s. Reducing Britain’s digital divide will be a key theme at this year’s Connected Britain event. 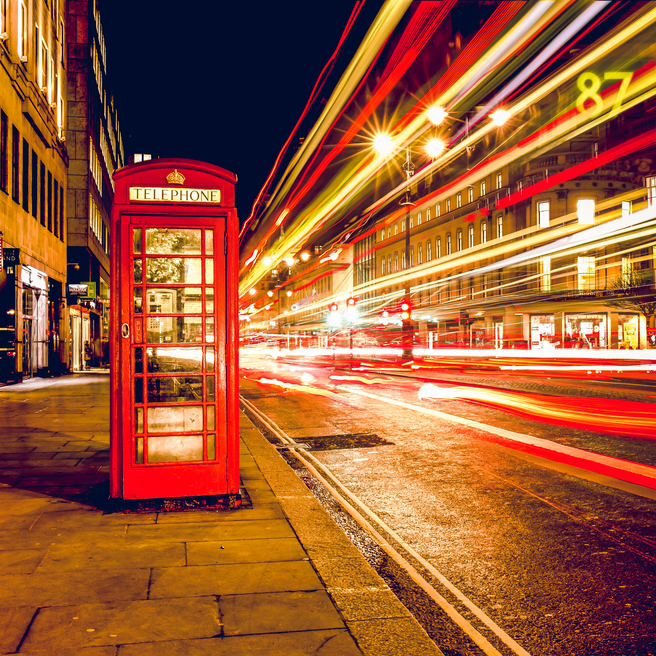 Held from the 18th – 19th June 2019, Connected Britain will bring together the key stakeholders from the UK’s fixed line and mobile connectivity sectors. 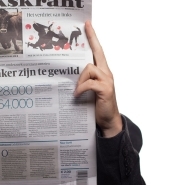 Click here to find out how you can be involved in the event.